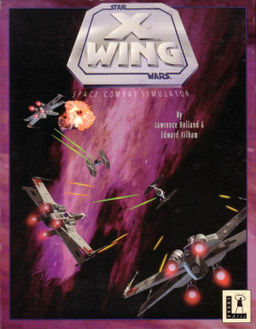 The first true 3D game that I played, immersive, consistant storyline and set in the Starwars universe. Simple flight model, no real space simulation here, but a lot of fun and not trivial to master. A good mission system created the need for some tactical planning to complete goals. Personally I think this is the best of the X-Wing/Tie Fighter/X-Wing vs Tie Fighter lot, I liked being the good guys. Seems like lucasarts have got back on track with X-Wing alliance, another fun game.